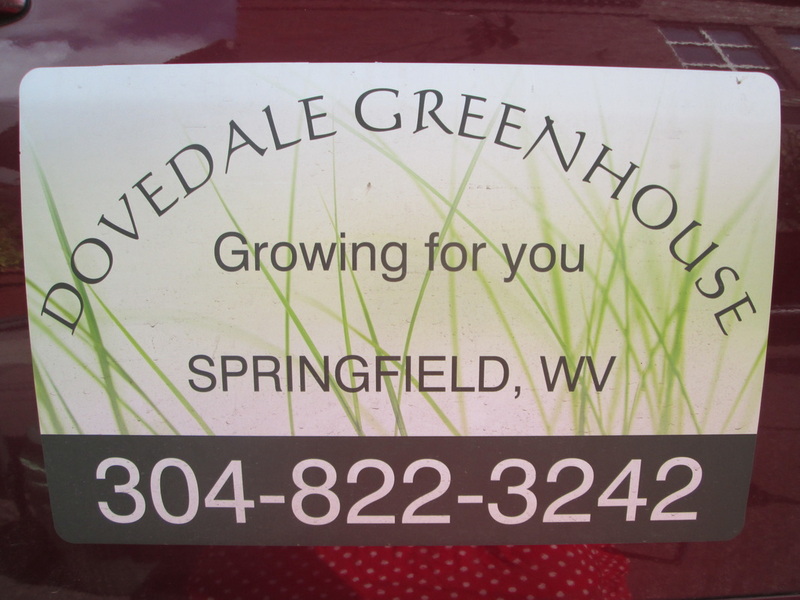 Dovedale Greenhouse is owned by Janet Woodson. Visit her for house plants, herbs, potted flowers, and summer berries. 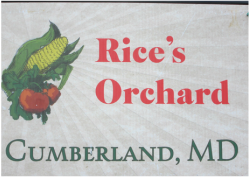 Located in Flintstone,MD owner Paul Rice offers areas selection of peaches, jams, and vegetables. Wyner's Haven is owned by Heather Warnick offering all natural bug spray, lotion, soap, toothpaste, and more. 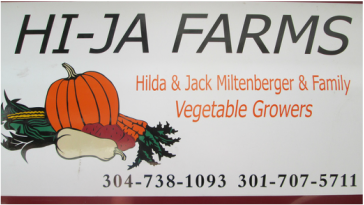 Hi-Ja Farm is owned by Hilda and Jack Miltenberger. They offer seasonal vegetables. vegetables and herbs , eggs, baked goods,and crafts. Located in Mt. Savage, MD. 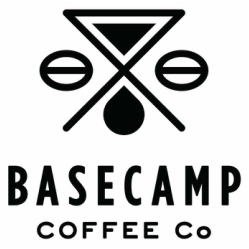 Base Camp Coffee Company is owned by Hayden Ort-Ulm offering fresh locally roasted coffee. Whole bean, ground, iced, and hot stop by for a cup! 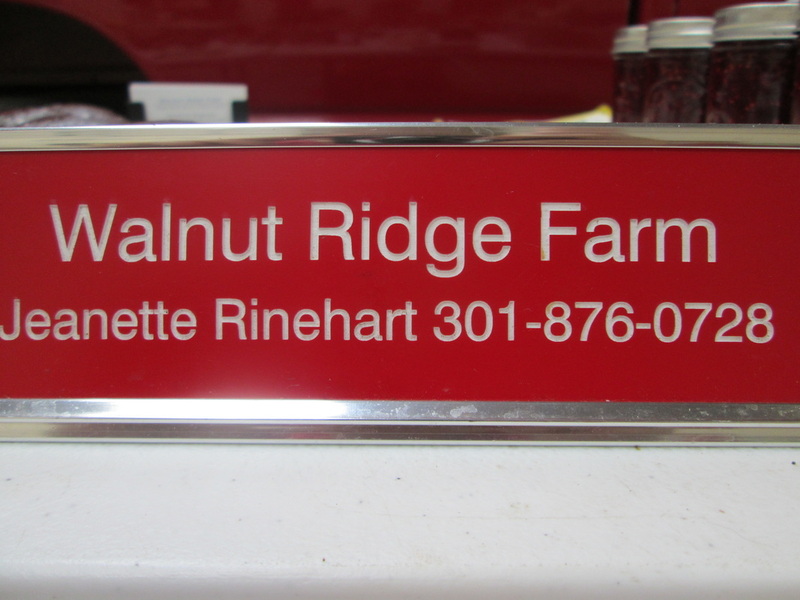 Walnut Ridge Farm is owned by Jeanette Rinehart and family. 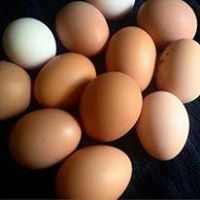 A full diet farm from produce, meat, eggs, baked goods, and more. Beyond the markets they offer a home delivery service. 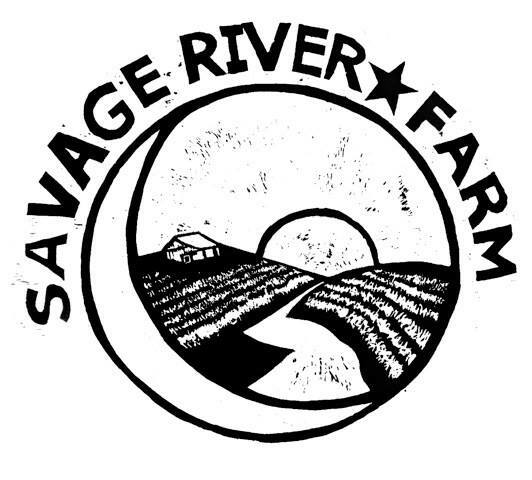 Savage River Farm is owned by Hana and Ben Yoder. SRF is certified naturally grown (CNG) offering meat, eggs, produce, and more. 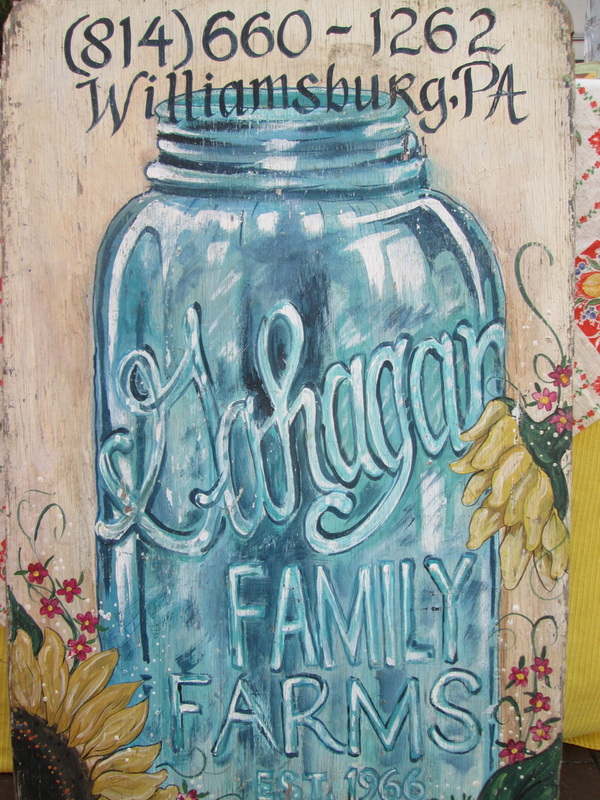 Gahagan Farm is the booth to visit to add a colorful handcrafted floral bouquet into your life! 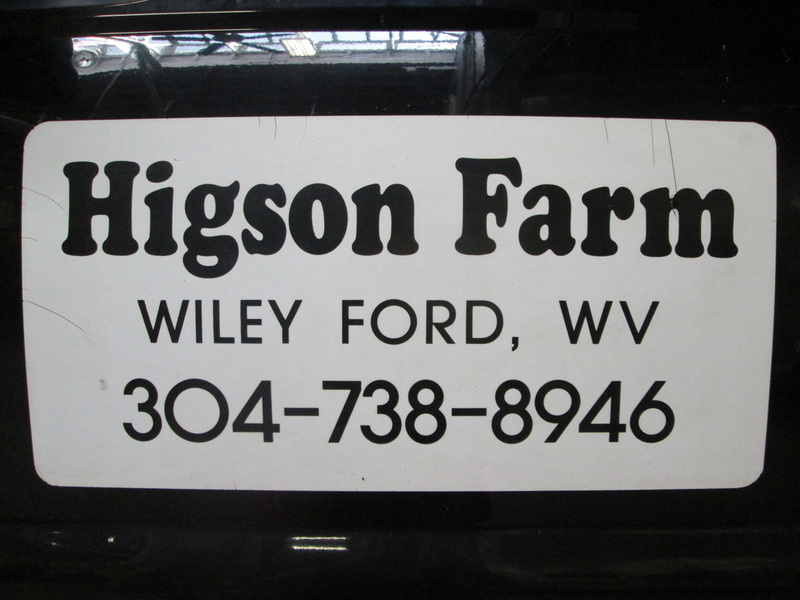 Higson Farm is owned by Tina and Ron Higson. They specialize in produce including corn, berries, onions, watermelons, tomatoes and more! Owner Jeff Jenkins offers all natural dog food, treats, and products for your furry friend.